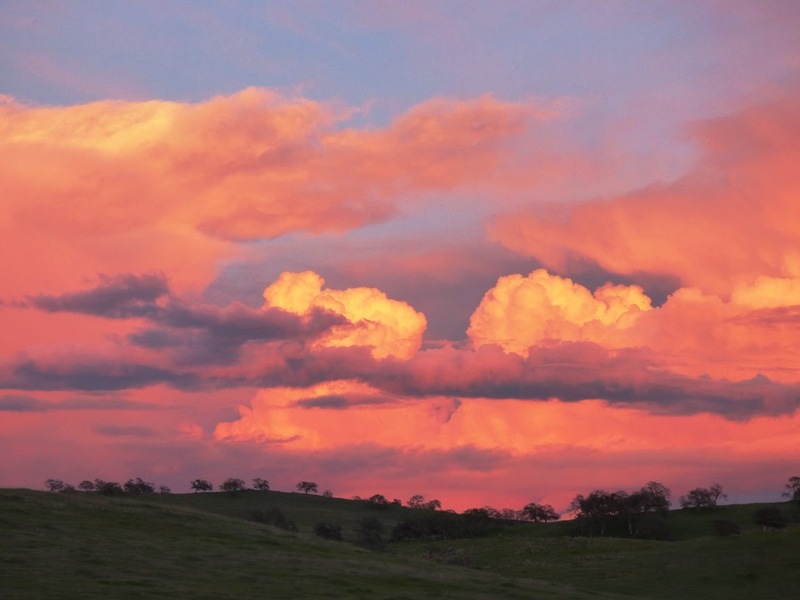 One of California's precious landscapes is being lost, again. The state once had a vast prairie extending for 400 miles from Redding to Bakersfield. The grasslands were of course put to the plow, and agriculture rules the environment today. Less than 5% of the original grasslands of the Great Valley remain, and they've been under renewed assault in just the past few years. The problem is nuts, and specifically almonds. The valley and nearby hills produce 80% of the world's supply, and they constitute the largest agricultural export we produce right now. The trees use prodigious amounts of water, but that hasn't stopped a vast expansion of the orchards into the remaining prairies on the east side of the valley where the Sierra Nevada foothills begin. With a crippling drought and no reservoir irrigation possible, the landowners are simply drilling wells and pumping the water from the ground. 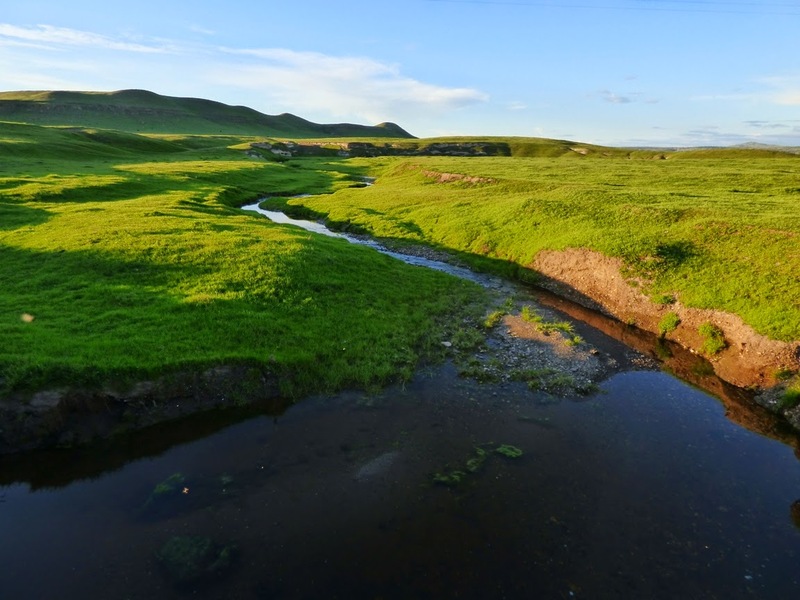 The supply of groundwater is limited and in severe decline. I am pretty sure these wells cannot provide more than a few year's worth of water before they'll be dry. Still, the prairies aren't gone yet, and I took a break from taxes this weekend to catch the sunset from Warnerville and Willms Roads east of Oakdale. We drove through miles of newly planted orchards, and into some of the grazing lands beyond. It was a stunning reversal from the appearance last year of dead grass and dry streambeds. We've had adequate amounts of rain on the valley floor, with upwards of 10 inches in December, and a few good storms in February to make up for a record dry January. 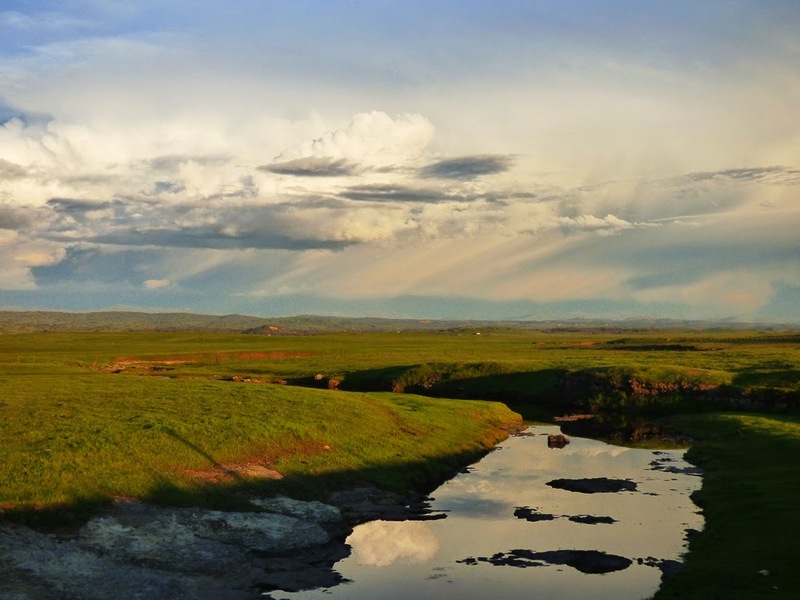 The grass was green and growing, and the ephemeral streams and vernal pools were filled with water. We just need more snow higher up in the mountains to get well from the drought, as the snowpack is less than 20% of normal right now, with the end of the rainy season looming. 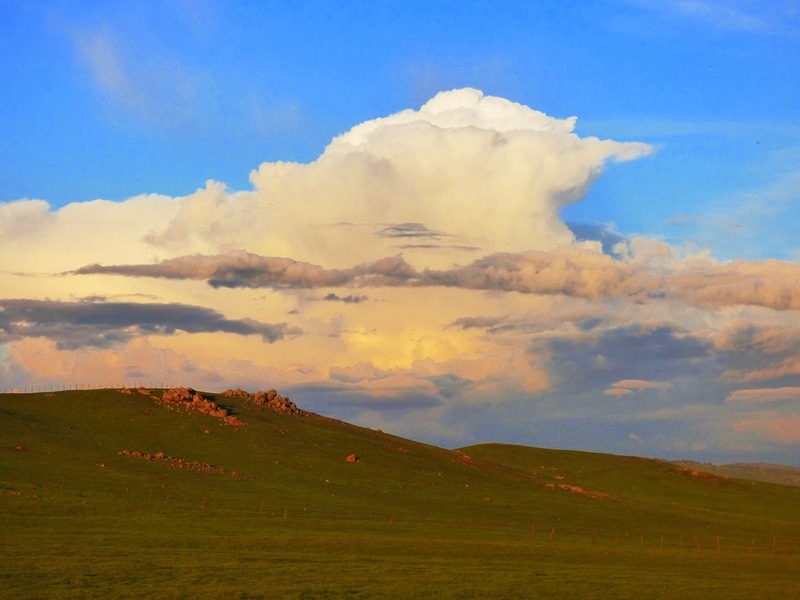 We were following on the heels of an unusually active thunderstorm system. Our weather is pretty benign most of the time, but this storm dropped upwards of a foot of snow in the high country. The clouds were an incredible sight in the last glow of the dying sunset. There were animals out and about. The Western Meadowlarks were present in large numbers, trying to attract some mates. 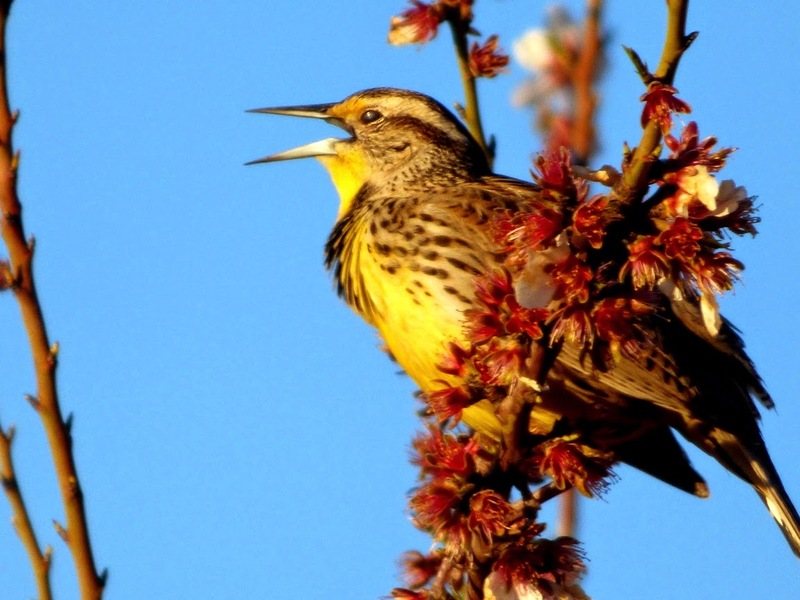 They have a most beautiful song, which I captured on a brief video that you can listen to at my Geotripper's California Birds site (click here). 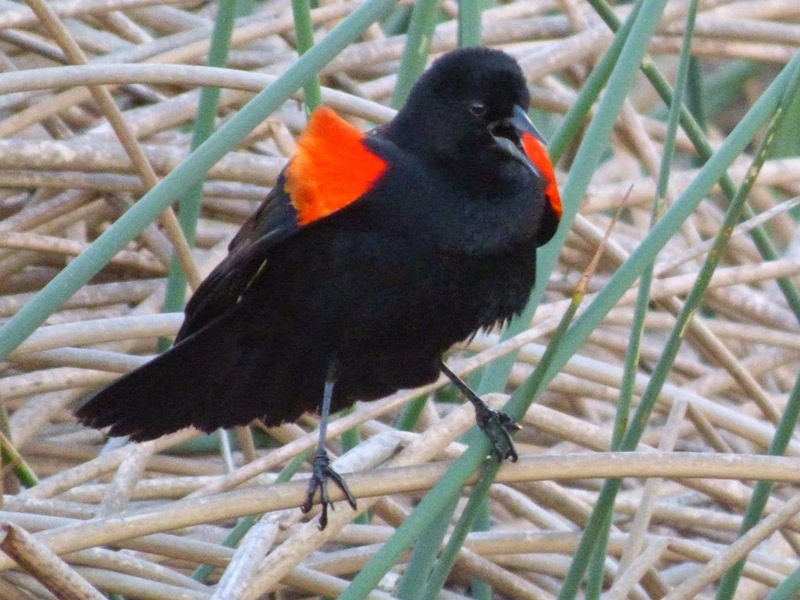 The story was the same with the Red-winged Blackbirds. There were dozens, if not hundreds, at our favorite little stock pond on Willms Road. They were strutting about displaying their bright red and yellow shoulder patches. 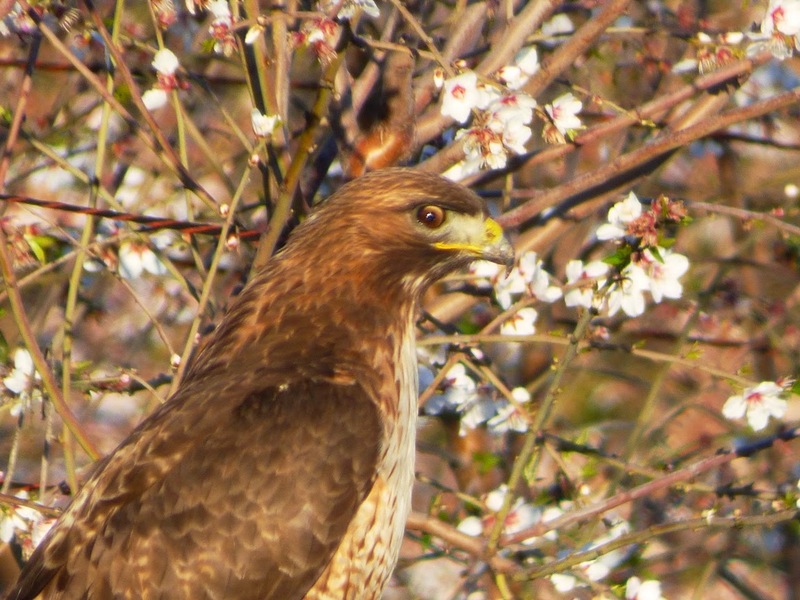 If some of the smaller animals weren't paying careful attention, they might not have noticed the hawk lurking in the almond trees. I almost didn't see it myself as we passed. The biggest surprise came as we passed the small cliff along the creek that crossed Warnerville Road. 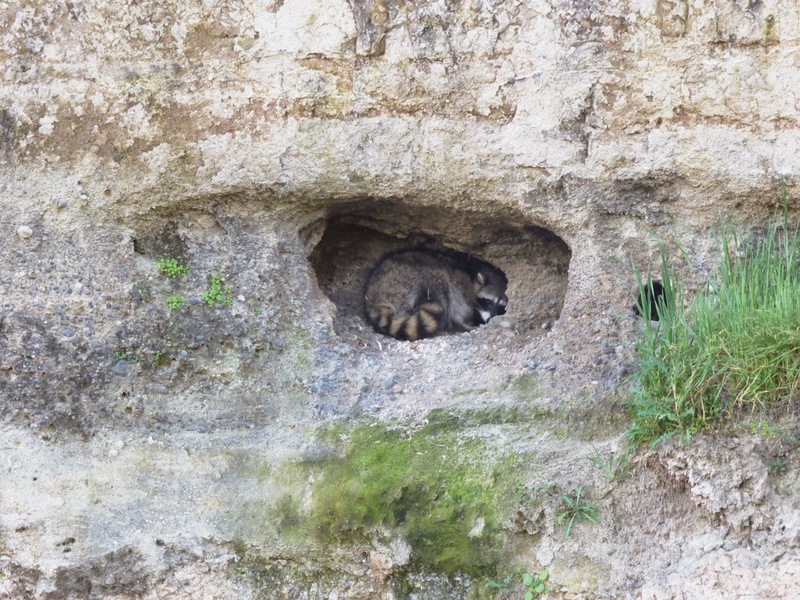 I was expecting or hoping to see some burrowing owls, but the biggest hole was occupied by the raccoon seen below. When it noticed us, it just up and disappeared into the burrow. The remaining prairies have persisted because no one could think of how to make money from them other than grazing cows or sheep. 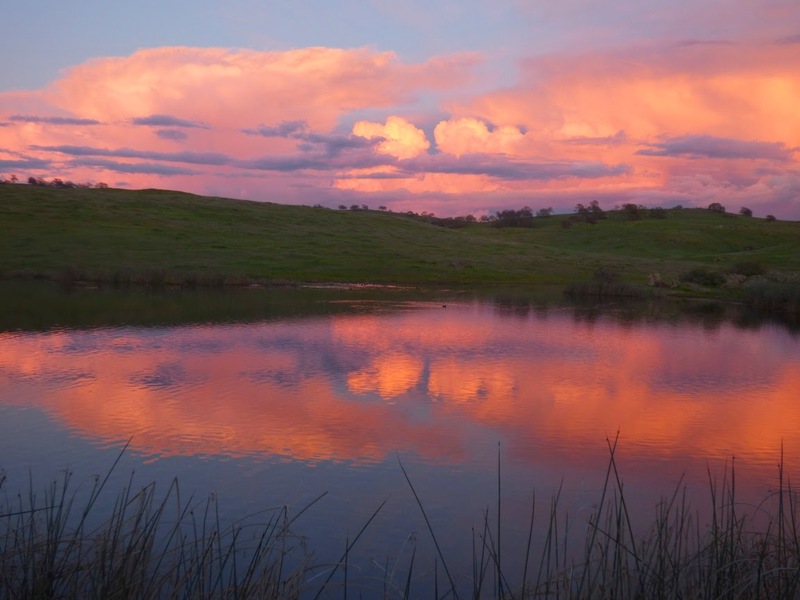 Now that almonds are a lucrative source of money, there is a target painted on the ranchlands in the Sierra Nevada foothills. I hope the state gets around to writing the groundwater regulations so we can get a handle on the unrestrained development that is taking place right now. It's clearly unsustainable in the long run.